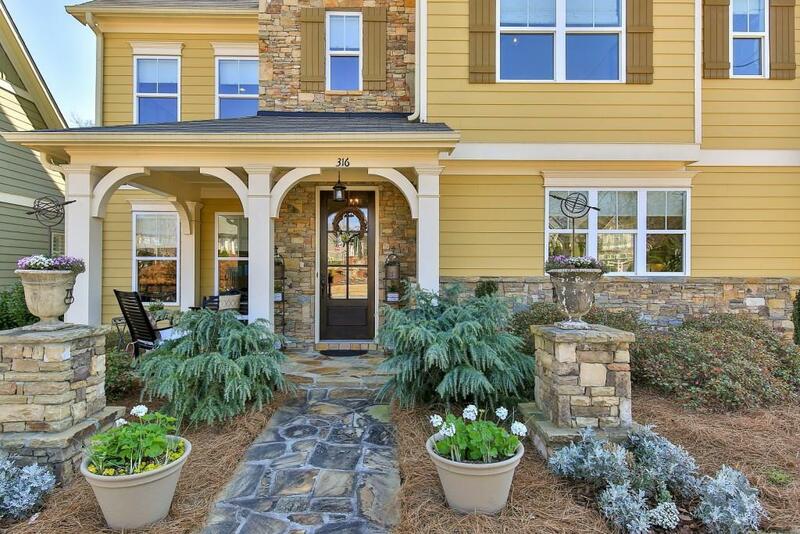 Premium Oversized Lot w/Exquisite Landscaping overlooks the Park. 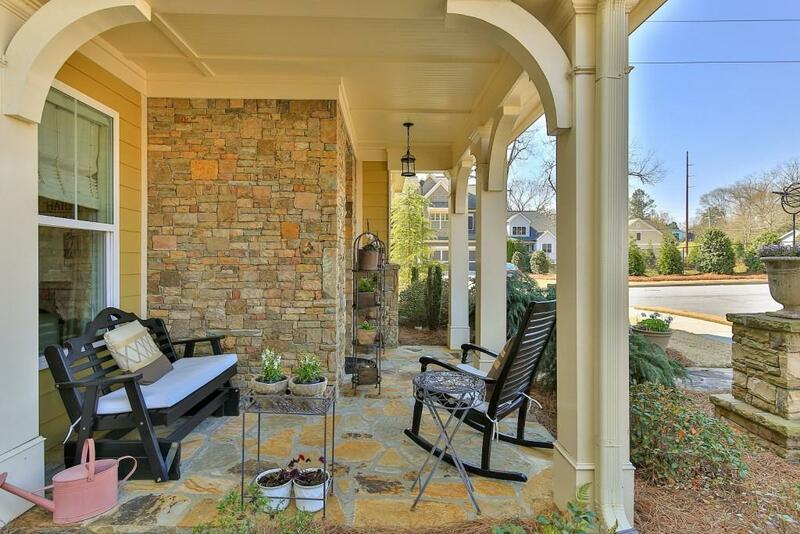 Outdoor Living w/Covered Patio, 15' Stacked Stone FP & Built-In Range. 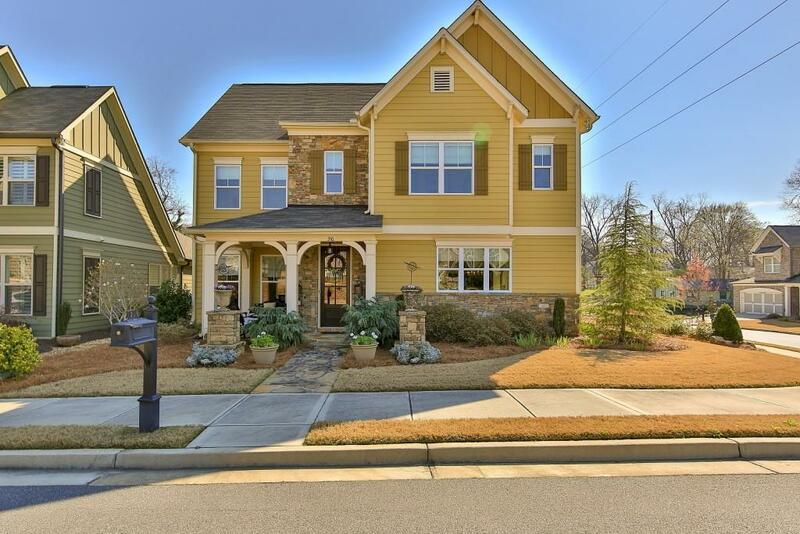 Over $120K In Custom Upgrades including Hdwds, Sonos Sound Sys, Whole House Water Circulation, TechShield In Attic, Custom Window Treatments & More! Amazing Kitchen w/40" Lacanche Prof Range, Premium Granite, Upgraded Cabinets, Farmhouse Sink & Handcrafted Island. Greatroom w/Stacked Stone FP. Loft Area & 3 secondary BRs Up (1 w/En Suite; 2 share Jack-n-Jill). Master BR w/Spa Bath & Custom Closet Sys. 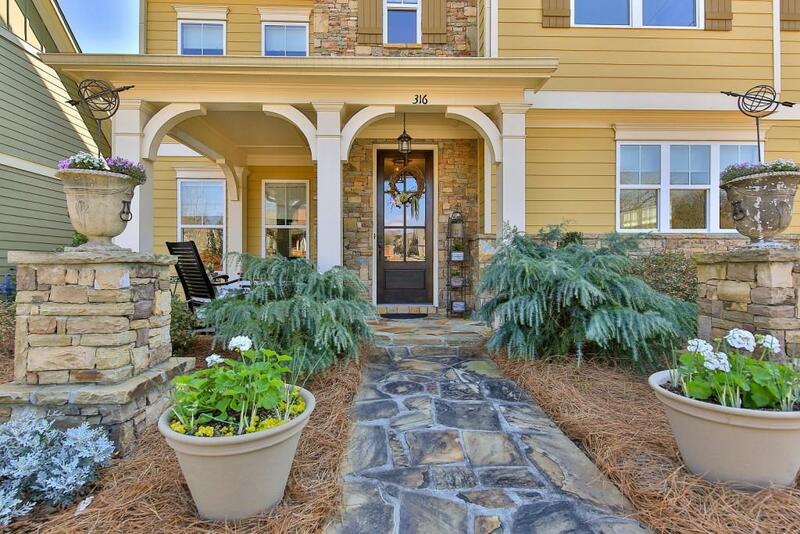 Stellar Location Near Marietta Sq!